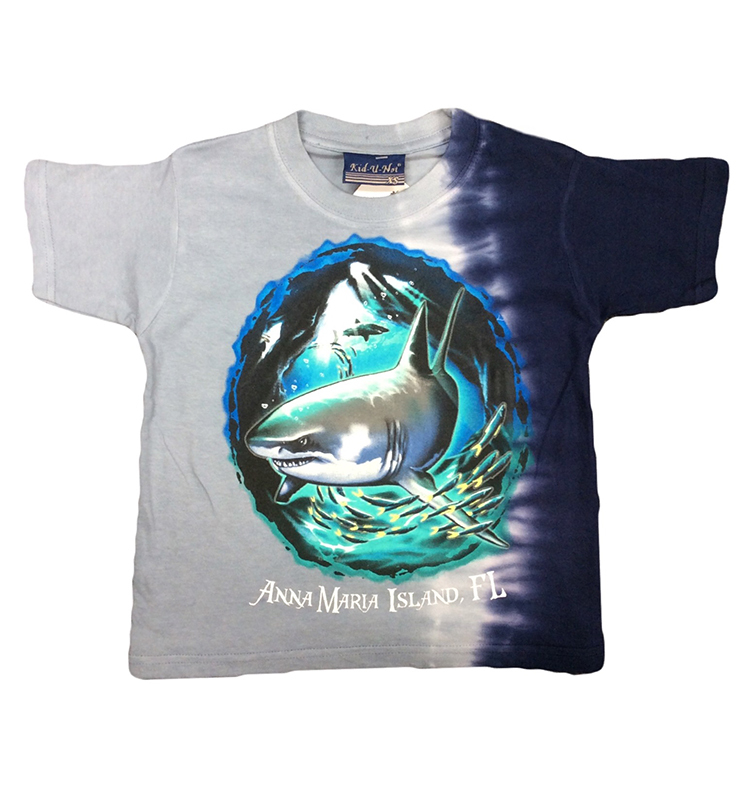 This is a unique Glow in the Dark Anna Maria Island Shark kids t-shirt. 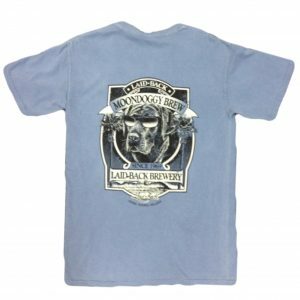 It comes in a tye dye orange and Brown 100% cotton tee. 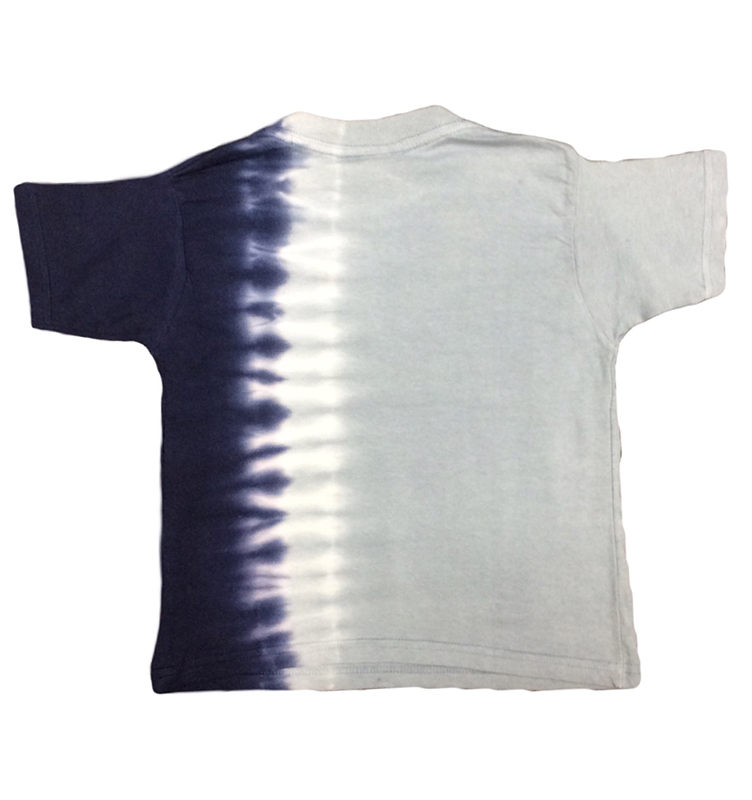 Due to the unique dye process on this garment there will be variation in color and design. Before wearing please wash separately in cold water.